The Learn to Train and Training to Train stages are the most important stages of athletic preparation. 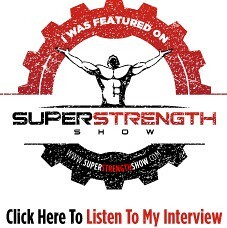 During these stages, we make or break an athlete! 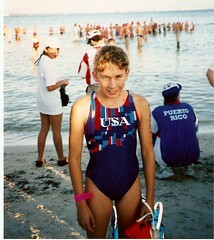 Old school multisport...Triathlon hadn't yet appeared in the Olympics when this picture was taken! In the first installment of this blog we talked about general concepts related to a Long Term Athletic Development approach for the Ironkids Triathlon age bracket of 6 through 15. In part two of this blog, we'll delve more specifically into the first two stages of the LTAD model: Active Start and FUNdamentals. That kid looks awfully familiar! Question: I have been told that I have high arches. Thus, my foot might require support. If my arch collapses, over time, I will develop Plantar Fasciitis. Is there a test for weak arches? I have been wearing my Vibram 5 Fingers. I also frequently practice picking up items with my toes (marbles, towels, etc)?